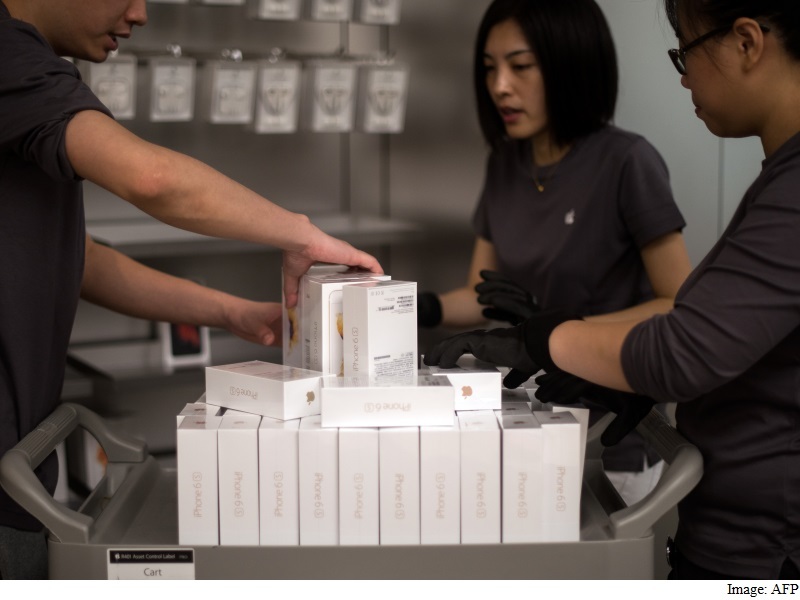 Apple Inc has opened a subsidiary company in Vietnam, allowing the maker of iPhones to import and distribute cellphones directly in one of the fastest growing smartphone markets in the Asia-Pacific. Apple Vietnam Limited Liability was established on October 28 with a registered capital of VND 15 billion (roughly Rs. 4.3 crores), according to a news announcement recorded on Vietnam’s nationalbusiness registry website seen by Reuters on Thursday. The number of mobile phone subscribers in Vietnam grew 26 percent from 2009 to 2013 to 124 million, while the number of internet users surpassed a third of the country’s 90-million population two years ago, latest official data from the information ministry showed. Communist Vietnam was Apple Inc’s hottest market after sales there tripled in its fiscal first half of last year, a growth rate five times faster than in India. Rival Samsung has invested billions of dollars to build smartphone and electronic products plants in the Southeast Asian nation. Apple opened its first retail stores in the Middle East at the end of October in the luxury malls of the United Arab Emirates, hoping to sell wealthy consumers on their new high-end smartwatches. Apple’s two new stores, at Dubai’s Mall of the Emirates and Abu Dhabi’s Yas Mall, find themselves alongside other global luxury brands like Emporio Armani, Fendi and Burberry.